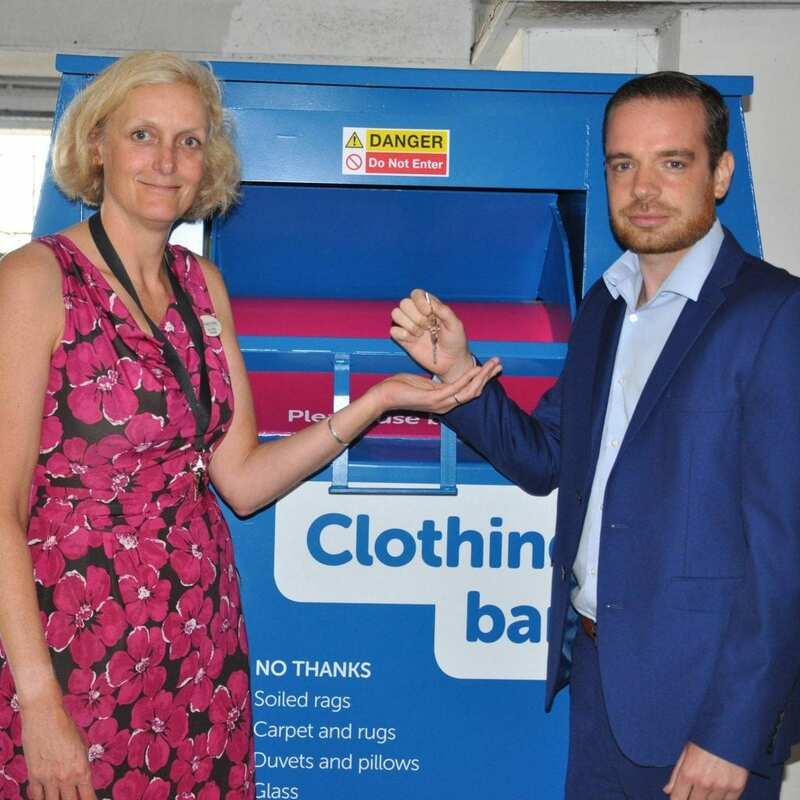 Britannia Parking has placed the charity’s first ever clothing bank on the ground floor of its multi-storey facility to help make it easier for people to make donations. Shop manager Kim Ellis said: “This new clothing bank is ideal for busy people coming into town who want to be able to drop and go. 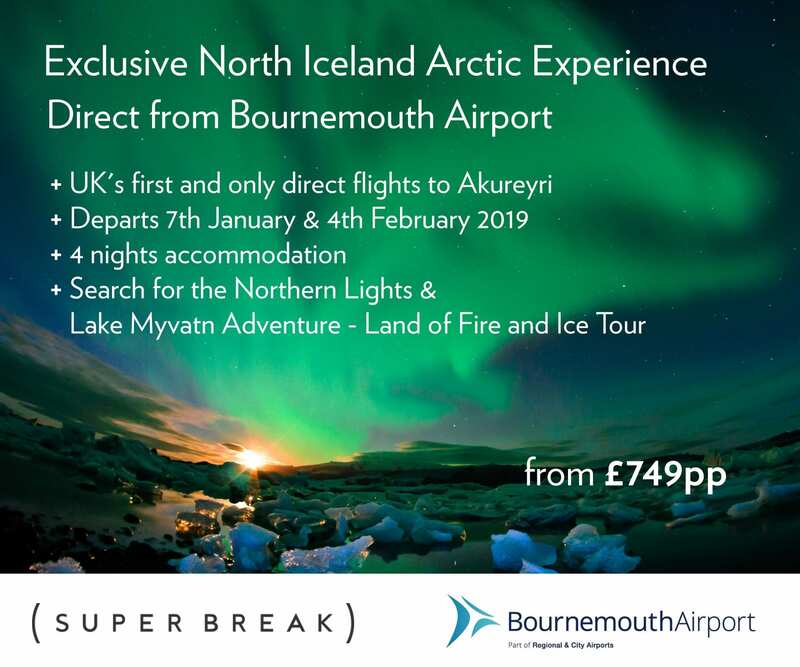 Britannia Parking regional manager John Lewis added: “Julia’s House does such wonderful work for families and children when they are most in need.